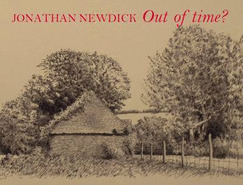 Newdick, Jonathan. Very Good. Out of Time? by Newdick, Jonathan, 2012-06-30. 152 p. 65 duotones, reproductions of landscape pencil drawings.